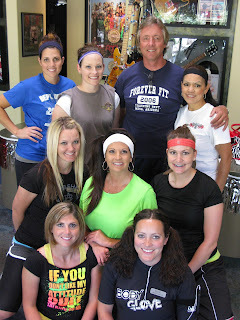 Our June Dress up Day was "work out'". We has some awesome outfits! !